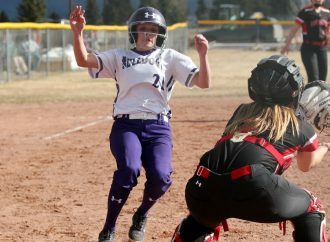 HELENA — The Butte Blizzard dropped a pair of lacrosse matches Saturday. 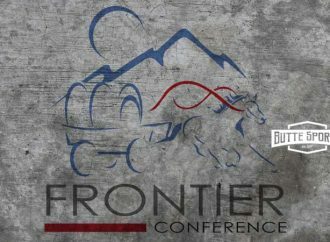 Butte fell 19-2 to Whitefish before dropping a hard-fought 17-4 decision to Missoula Hellgate. 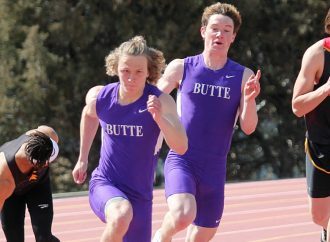 Still, the Butte club saw some good things in just their second appearance on a field this season. Cole Johnson had a hand in all six goals for the Blizzard. He scored five ties and assisted an A.J Cross goal to lead the Blizzard. Levi McMahon registered 24 saves in goal on the day. 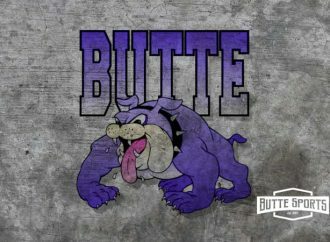 Butte got off 19 shots on goal. Isen Padbury led the Blizzard in ground balls with 11, and Kale Anzik came out on top of a team0leading 10 face offs. 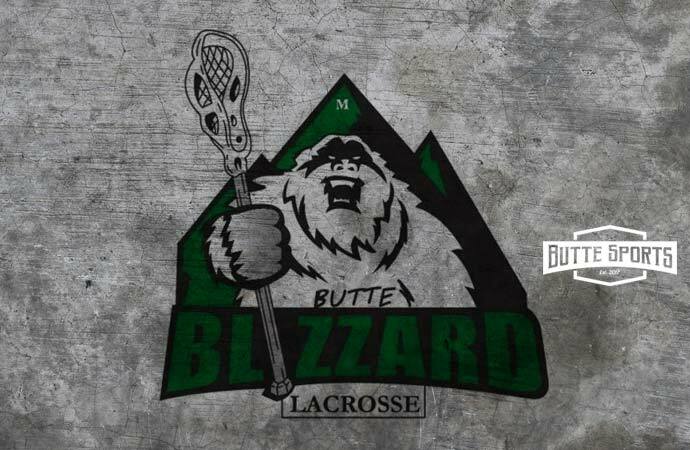 The Blizzard (0-3) will play at Missoula Big Sky next Saturday.